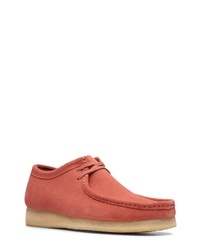 ClarksR Originals Clarks Originals Wallabee Moc Toe Derby $139 Free US shipping AND returns! Florsheim Supacush Plain Toe Derby $100 Free US shipping AND returns! 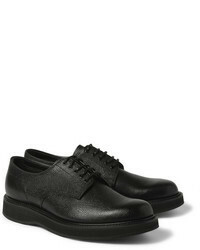 Mephisto Matteo Walking Shoe $299 Free US shipping AND returns! 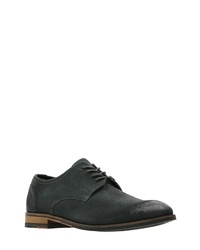 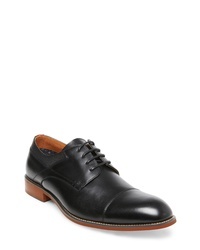 Rockport Jaxson Cap Toe Derby $89 $150 Free US shipping AND returns! 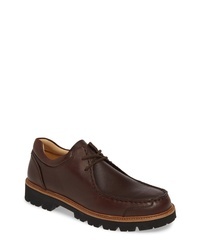 Vince Wellington Moc Toe Derby $192 $275 Free US shipping AND returns! 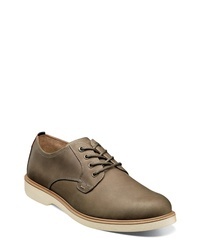 Steve Madden Lorance Cap Toe Derby $57 $99 Free US shipping AND returns! 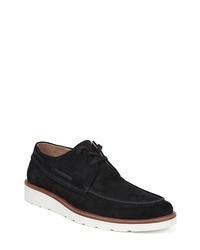 Steve Madden Harpoon Derby $65 $79 Free US shipping AND returns! 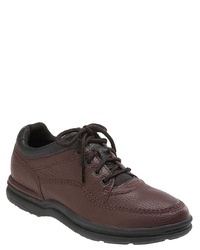 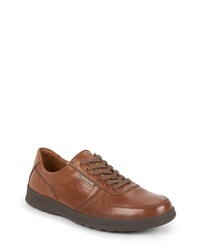 Rockport World Tour Classic Oxford $74 $99 Free US shipping AND returns! Clarks Flow Plain Toe Derby $120 Free US shipping AND returns! 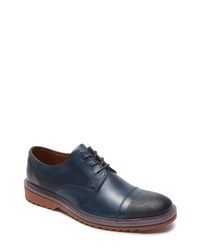 Samuel Hubbard Great North Moc Toe Derby $265 Free US shipping AND returns!